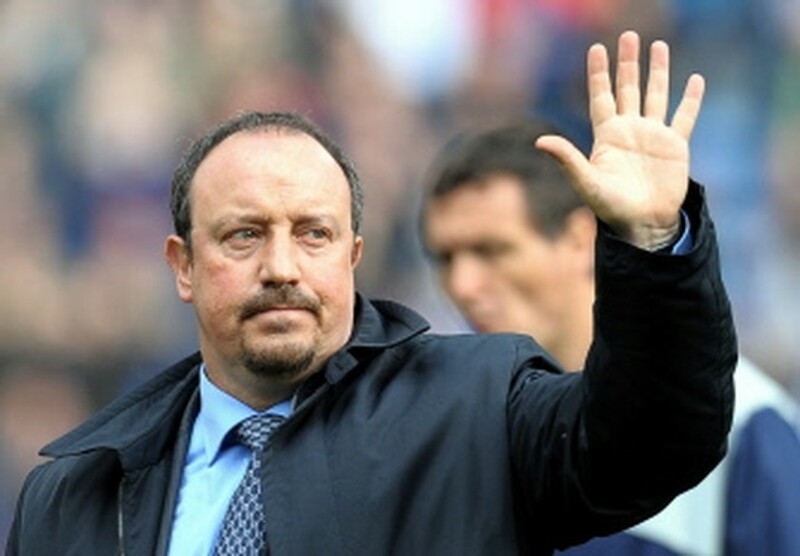 MADRID, May 19, 2010 (AFP) - Liverpool's Spanish coach Rafael Benitez, whose future at Anfield has been uncertain amid reports of a move to Italy, said Wednesday his future is with the English club. "I still have four years left on my contract at Liverpool. I am delighted. I hope that Liverpool will once again be competitive. My future right now is with Liverpool," he told a news conference in Madrid. The 50-year-old has been strongly linked with a move to Juventus. He has also been named as a possible replacement for Jose Mourinho at Inter Milan if the Portuguese coach moves to Real Madrid. But Inter Milan have denied reports they have approached Benitez while Juventus are reportedly set to unveil former Sampdoria tactician Luigi Del Neri as their new coach later this week. Last week Benitez, who joined Liverpool in 2004, said he could not talk about "the future long-term". Liverpool had a disappointing season, finishing seventh in the English Premier League, their worst showing in 11 years. The club also suffered early exits from the Champions League and FA Cup.